Me Rodriguez is a member of the Colombia Bar Association since 2007. 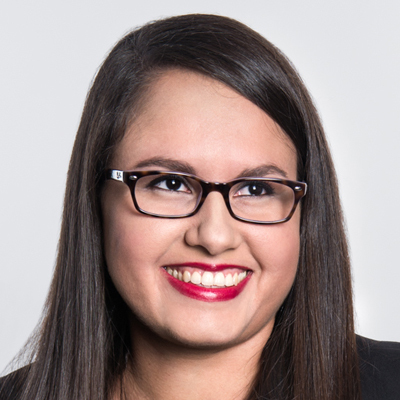 She also holds a bachelor’s degree in law from the University of Montreal and has been a member of the Bar Association of Quebec since 2014. After having practiced in the field of labour law, she joined the Ekitas team in november 2015. Her expertise is mainly concentrated in corporate law. She specializes in corporate reorganization and companies incorporation. Laura speaks French, English and Spanish fluently.